4. 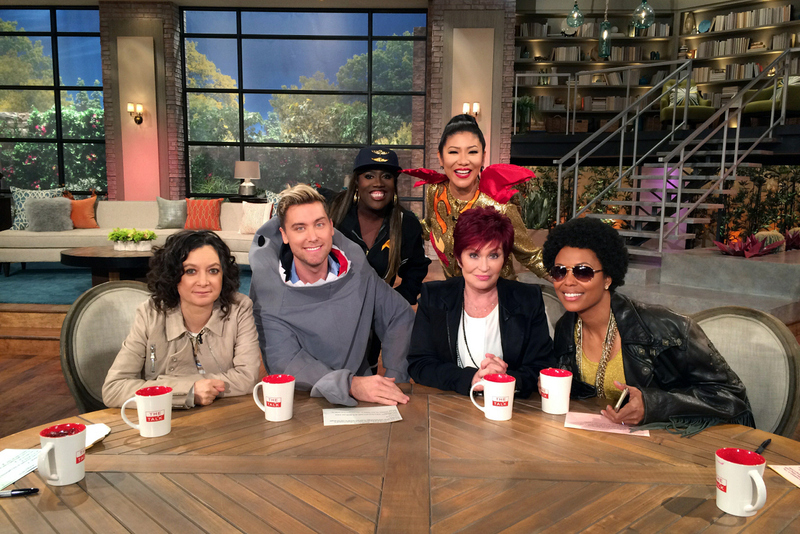 Lance Bass Dressed As A Shark. The newleywed sat down with the ladies on Monday, February 2 and dressed as a shark in honor of the Super Bowl halftime show - watch a clip of Lance Bass chatting with the ladies.